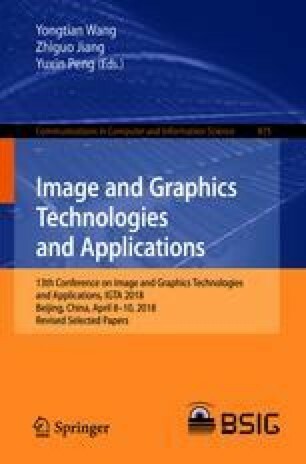 In this paper, considering the complexity of AGV working environment, the image filtering, segmentation and graph morphology processing are carried out for the high noise of AGV working environment. To solve the problem of uneven light in the process of AGV travel, a dynamic threshold transfer and segmentation method is proposed, which greatly improves the accuracy and efficiency of the segmentation. At the same time, after extracting the morphological gradient of the marking line, the whole inspection method of image acquisition and the label processing of the boundary are established, and a one-sided fast center line searching algorithm is proposed. Compared with the traditional algorithm, the computation cost is reduced by more than 50%. This work was supported by the National Natural Science Foundation of China [Grant No. 61571026] and the National Key Research and Development Program of China [Grant No. 2016YFE0108100].